Discounts for Combined, Group, and Student or Intern Registration - Save up to $250! Choose Your Trainings Below Save Up To $250! 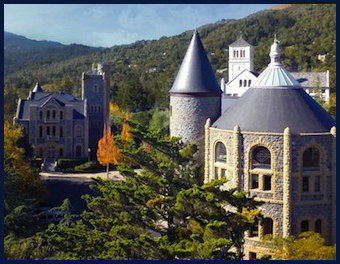 Registration Discounts - Save up to $250.00! Combine your registrations - Save up to $150! Register with a colleague or group - You'll EACH save up to $50! 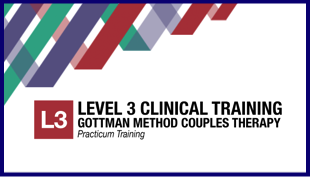 Note: All registrants must sign-up for trainings within 48 hours to be eligible for the group discount. All registrants must check the "Group Registration" box on the registration form. We'll refund your credit card back $25 when you sign-up with a colleague, or $50 when you register as a group of three or more! Student or Intern? - You'll save $50! Registrants must check the "Student-Intern Registration" box on the registration form. We'll refund your credit card back $50.00! Level 2 training. 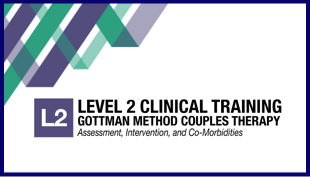 Level 2 must be completed before attending the Level 3 training. Choose the workshops you’ll be attending and click button below... You’ll be forwarded to our Registration Form and Payment pages. for additional $80.00 fee - see below. for additional $120.00 fee - see below. 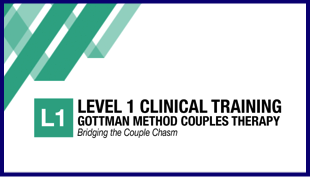 Note: All Gottman Trainings must be completed in Level 1, 2, and 3 order. The workshop meets the qualifications for continuing education credit. Each workshop's CE certificate fee is $40.00, billed separately through the R. Cassidy website. Contact Lisa for further information. 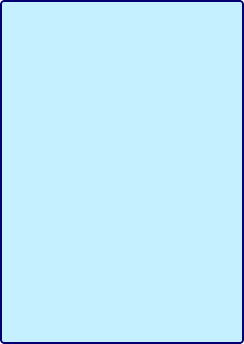 respective CE Hours, and to apply for a CE certificate for each workshop.